 The Greater Lincolnshire Local Enterprise Partnership Team is responsible for the day to day running of the LEP. 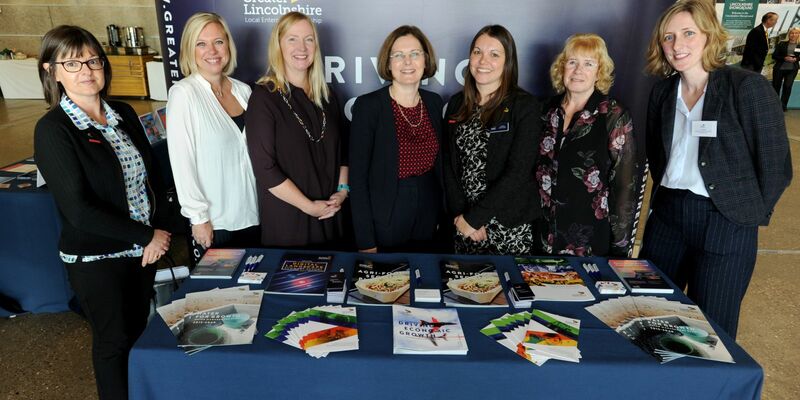 This includes supporting the Greater Lincolnshire company boards, delivering its strategy, liaising with government, identifying activities to support job growth, securing funding and engaging with the business community. Clare's role is to lead the continuous development and implementation of the LEP’s work around skills, working closely with the Greater Lincolnshire Employment and Skills Board and the Local Authority skills teams. Her work includes managing the LEP’s Skills Programmes, coordinating the implementation of sector plans and engaging with stakeholders on a regional and national basis. Halina's role is focused on the development and management of the LEP's strategic funding programmes. 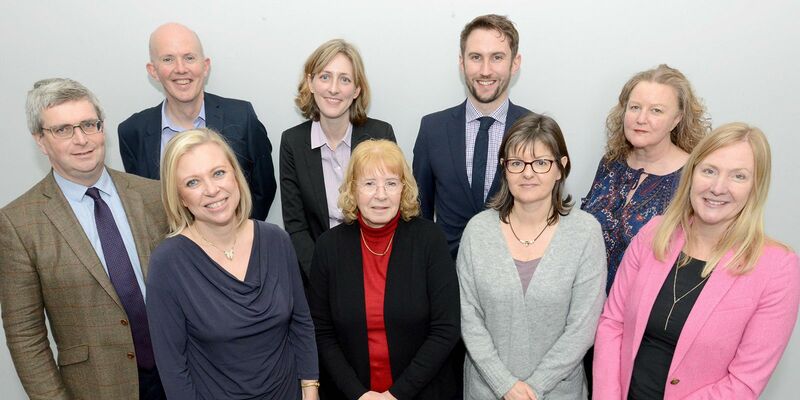 Halina co-ordinates the Greater Lincolnshire LEP Investment Board, acts as a key liaison with BEIS local and acts as a partnership manager on behalf of the LEP, advising on project delivery and contributing to strategy and policy development. Kate's role is to ensure that the company fulfils its statutory duties, contracts transparently with third party suppliers for outsourced services, and communicates effectively with its audience. Kate oversees the commissioning activity, heads up the LEP core operating finances, and leads on LEP events and communications. James' role is to lead on the development of Greater Lincolnshire's evidence base and research programme. This involves wide ranging research, informing economic policies, co-ordinating engagement on government initiatives and responding to national policy. Liz's role is jointly funded by the Greater Lincolnshire LEP and the Career and Enterprise Company. Liz works as an Enterprise Coordinator to develop the Enterprise Advisor Network within Lincolnshire by pairing schools with an Enterprise Advisor, and high calibre volunteers from local business to work with senior leaders and careers leads in schools to help develop a careers strategy. Cathy's role is to develop the LEP’s focus and activity on housing, advising the board on increasing the pace and level of local housing supply, and working closely with local authorities, registered social landlords, and developers. Her work also includes strategy development (including the emerging Local Industrial Strategy) and managing the Invest & Grow Loan and Feasibility Grant Funds. Liz's role is to raise the profile of the LEP and to strengthen the connections with government and civil service policy. Liz leads on the Local Industrial Strategy which requires broad stakeholder engagement at national and local level. Laura's role is to support the LEP Team, activity and projects, and has a strong focus on finances, events and communications. Laura's tasks also include supporting the LEP boards, monitoring progress of LEP contracts, and maintaining robust records. Sue's role is to provide a wide range of secretarial duties to the LEP Director and the LEP Team. Lincolnshire County Council's pay policy statement sets out Lincolnshire County Council’s policy on pay and conditions for senior managers and employees. Published salaries can be found here.